Ivy Prosper interviews Actor/Producer, Maame Adjei. 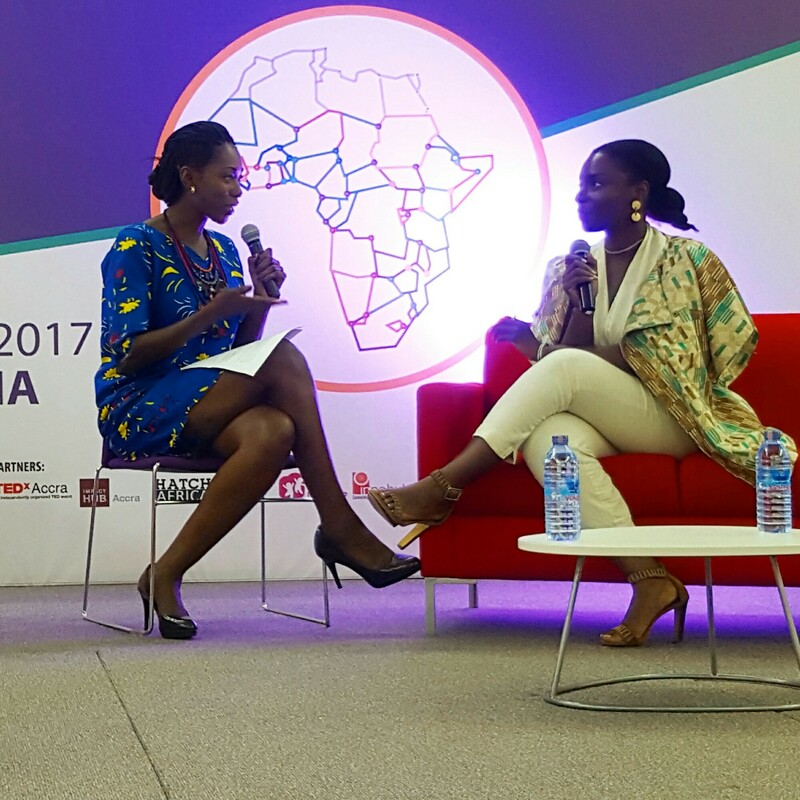 The conversation about the fashion industry in the continent of Africa continues to be a hot topic. 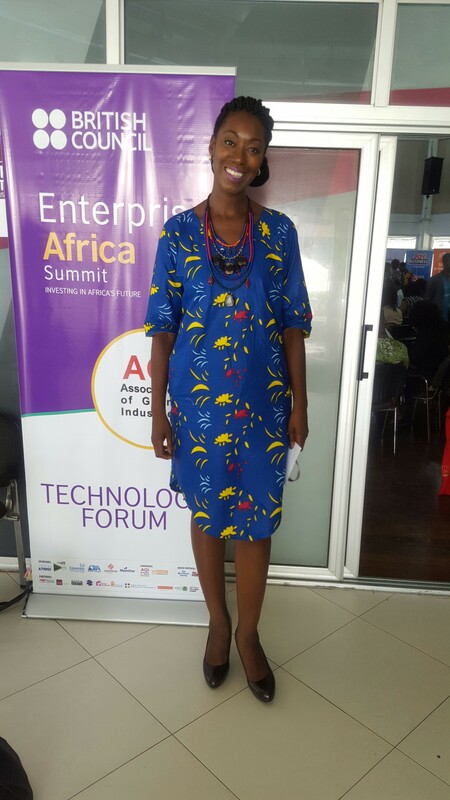 On Wednesday March 22, I was honoured to be a part of the Fashion Voices Africa event that was part of the Enterprise Africa Summit in Accra. 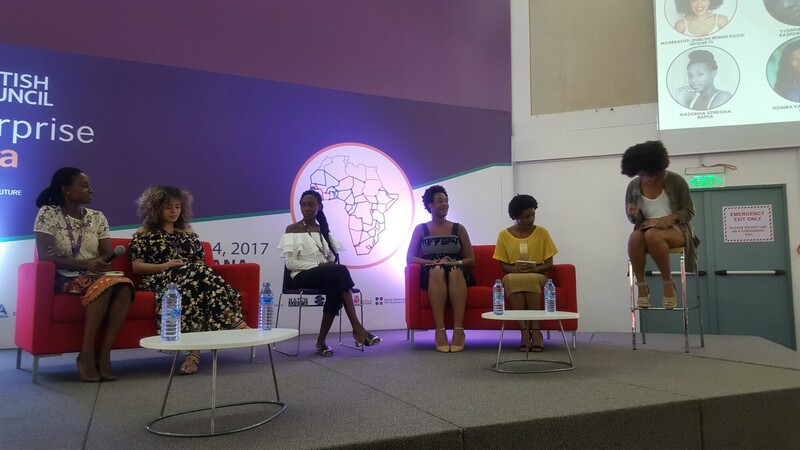 It was four sessions filled with helpful information for anyone looking to start-up a fashion business in Ghana or other parts of Africa. Jacqueline Shaw, Founder of Africa Fashion Guide is the woman responsible for organizing the event. 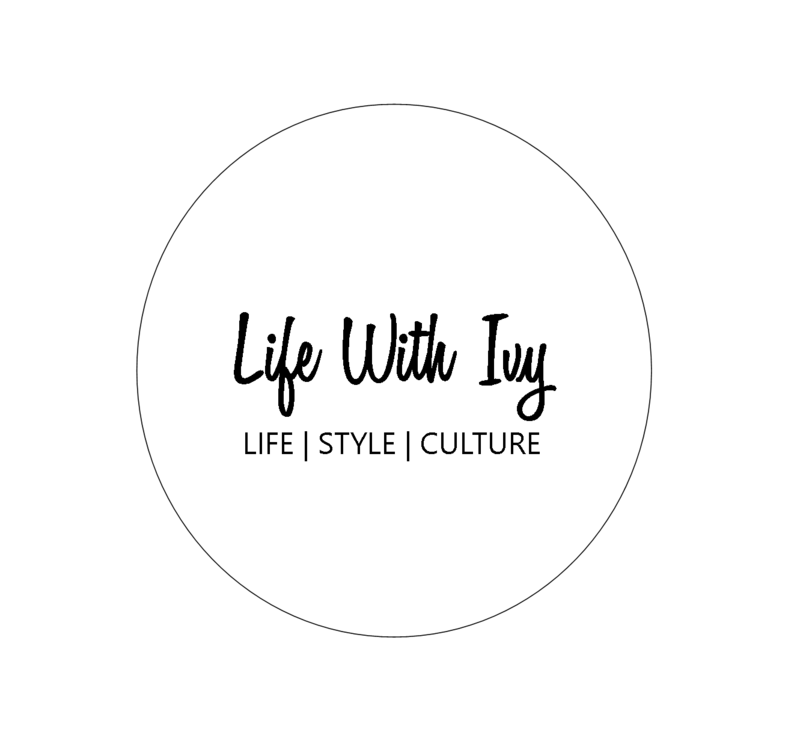 She’s passionate about providing a space for those in the fashion industry to practice social and ethical responsibility while teaching about the supply chains of African fashion and textiles. Shaw successfully brought together industry professionals, writers, bloggers, business people and students to discuss all facets of fashion in Ghana. Emeline of GH One moderates a panel discussing fashion and education. Jacqueline Shaw conducts the panel on ‘Fashion and Ethics’. When it came to the topic of fashion and ethics, it was quite fitting that Shaw was the moderator for that panel discussion. They discusses the challenges and measures in place with respect to sourcing fair trade and making sure to be ethically responsible as a business owner. Emeline is a Television Presenter on GH One News and GH One Today, she also has a background in Fashion Textiles and was the moderator for the session on Fashion and Education. 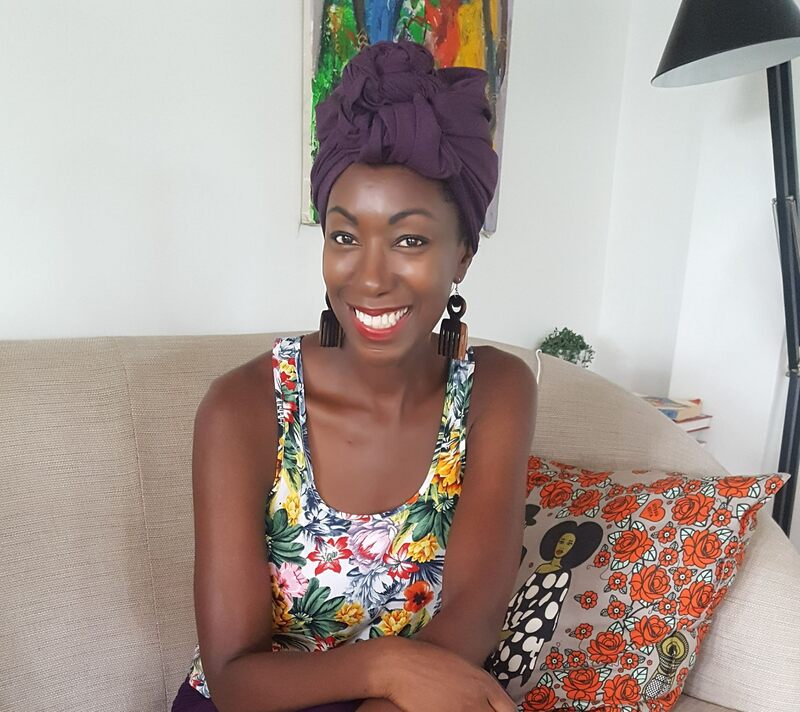 Yvonne Ntiamoah, Head of Fashion Design at Radford University, lent her voice to the discussion as an educator and someone who has spent many years as a designer. 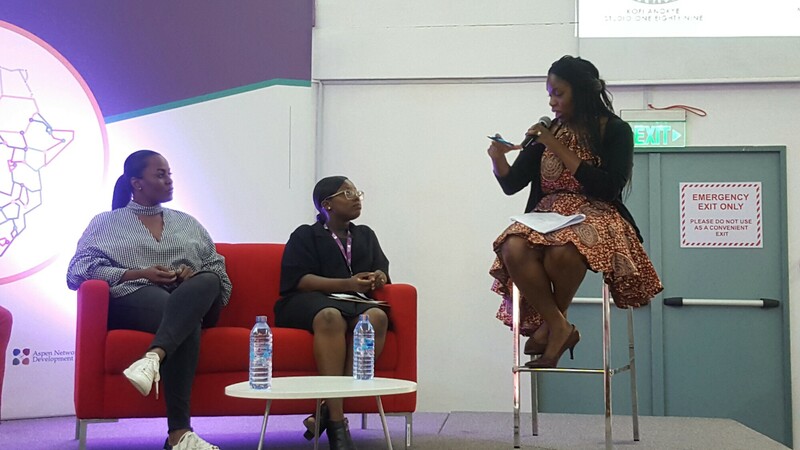 Makeba Boateng, CEO of MCPR Africa conducts the panel on Fashion & Finance. I was the Host for the afternoon and also conducted the interview with Actor/Producer Maame Adjei, best known for her work in An Aftican City. She said that there were many fans who watched the program for fashion inspirations and not even for the story. This proves the power of media and even the bigger influence of digital media on the masses. Overall it was a great exchange of ideas and the panelists all had relevant things to say about the fashion industry in Ghana. There is still a long way to go, but on the positive the fashion business in Ghana is well on its way to making changes that will help it to compete in the international markets.